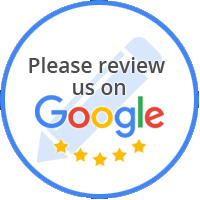 Home/Uncategorized/What Is Formaldehyde Free Flooring? More and more building and facility owners are turning to products that don’t consist potentially dangerous chemicals due to reports of damaging effects of the formaldehyde found in many construction materials. 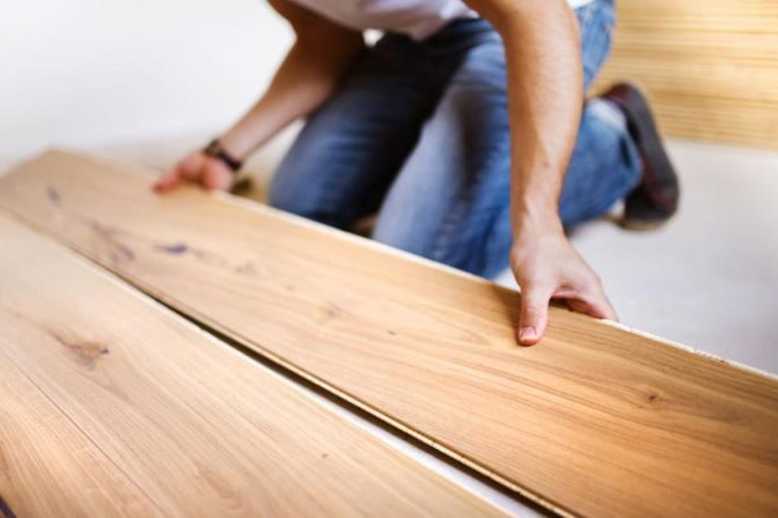 Formaldehyde-free flooring systems support good indoor air quality and can help avoid the health risks caused by harmful chemical contents of other flooring ingredients. Formaldehyde is a colorless, putrid gas used in making building materials and other household products. 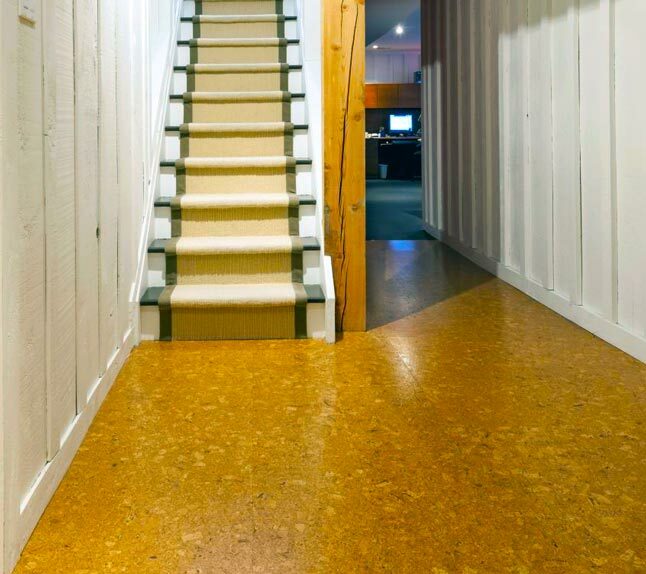 It is used in engineered wood products, such as plywood and fiberboard. It is also ingredient of some glues and adhesives. It is also used to make other various chemicals. It is quickly broken down in the air and can easily dissolve in water and won’t last long either way. 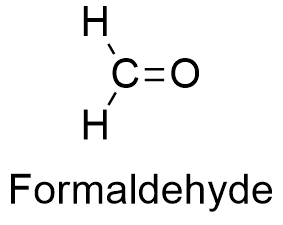 Formalin a colorless solution of formaldehyde in water, used chiefly as a preservative for biological specimens. It is a chemical solution used commonly in funeral parlors and as disinfectant. Some use it as preservative for food, but it can also be produced as the result of cooking and smoking. It can also be found in some industrial products such as antiseptics, medicines, and cosmetics. Formaldehyde also occurs naturally in the environment. Humans and most other living organisms make small amounts as part of normal metabolic processes. Formaldehyde is a colorless but pungent smelling gas and is a known carcinogen. Exposure to formaldehyde has been shown to cause cancer in laboratory test animals. Exposure to relatively high amounts of formaldehyde in medical and occupational settings has been linked to some types of cancer in humans, but the effect of exposure to small amounts is less clear. We need to do whatever we can to protect the world we live in. 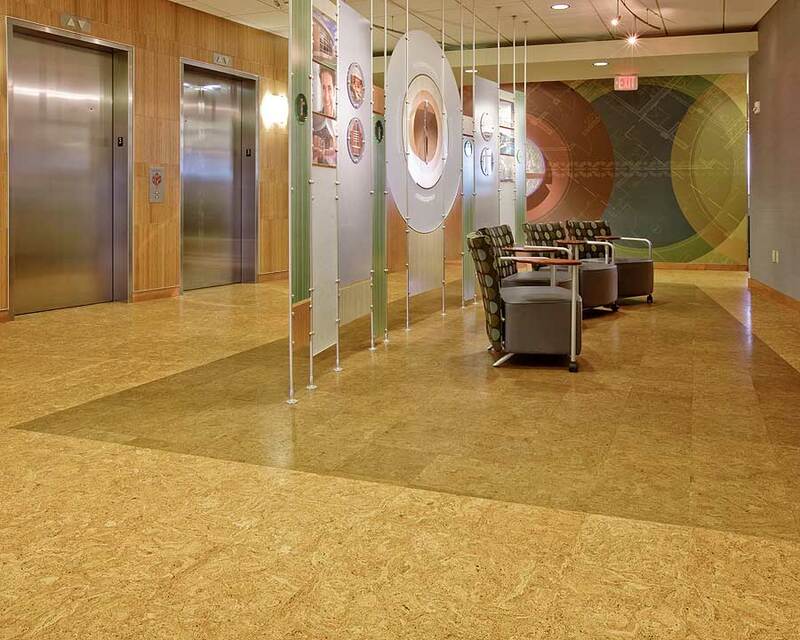 That’s why sustainability is an important factor to consider in choosing the right flooring for you. But that’s not all, it’s surprising to note that not only these materials are environmentally friendly they are also good for people with environmental allergies. 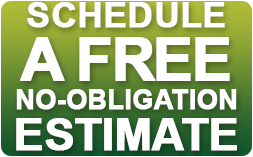 Here is a list of some formaldehyde free flooring that you can surely consider. When searching for a greener alternative to traditional hardwood and other synthetic flooring materials, bamboo should be one of the best option. One of bamboo’s biggest quality is its ability to regenerate so quickly. This is because bamboo is a grass and not a hardwood. 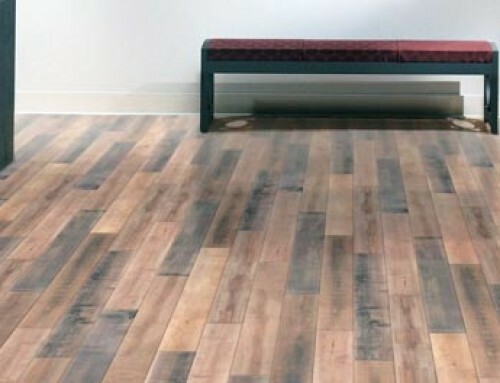 Aside from its natural unique beauty it is also a great eco-friendly formaldehyde free floors that you won’t regret for a long time. Palm, just like bamboo is one of the best example of highly sustainable material due to its ability to grow quickly and its usability is surprising. It is also 100% formaldehyde free. 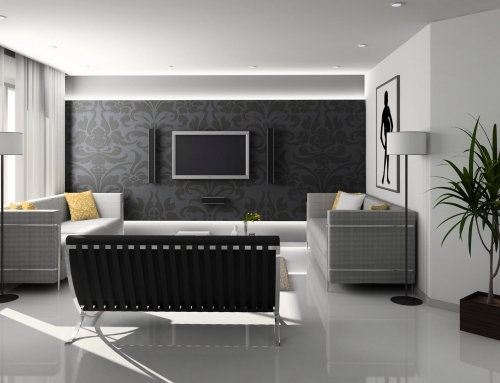 The best option of course is hardwood due to its natural durability and classic elegance. Just like the above example, wood is naturally sustainable that doesn’t contain any trace of formaldehyde. 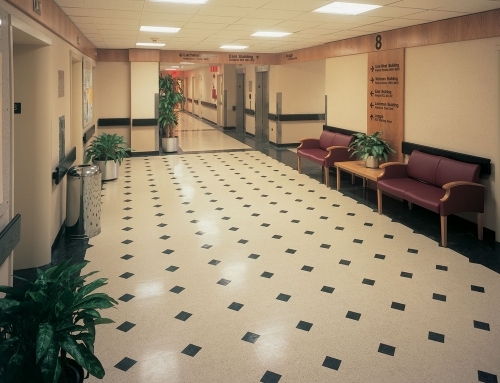 Because of durability and economic reasons many consumers are choosing linoleum flooring. Linoleum flooring is made from all-natural and biodegradable materials including linseed oil, cork dust, pine resin and wood floor. It is very resilient and can last up for many years. Glass tiles is made from naturally occurring materials that can be synthetically produced with little to zero damage to environment. 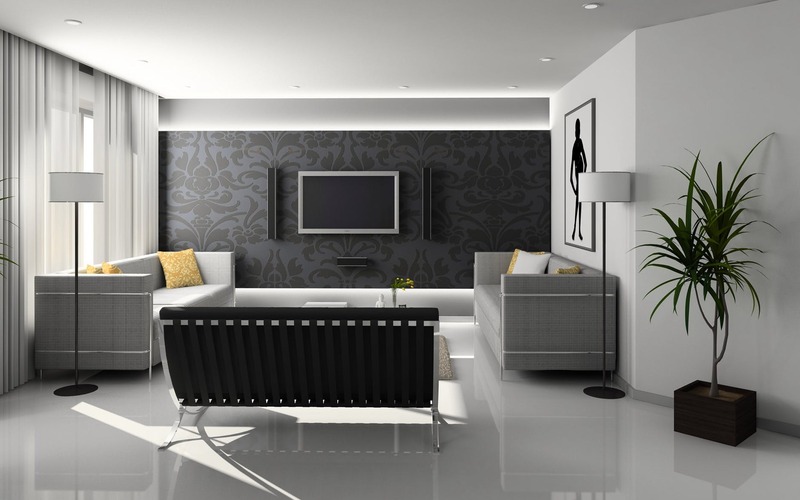 Porcelain and ceramic are safe if lead-free and do not contain radioactive substances. It is also formaldehyde free. 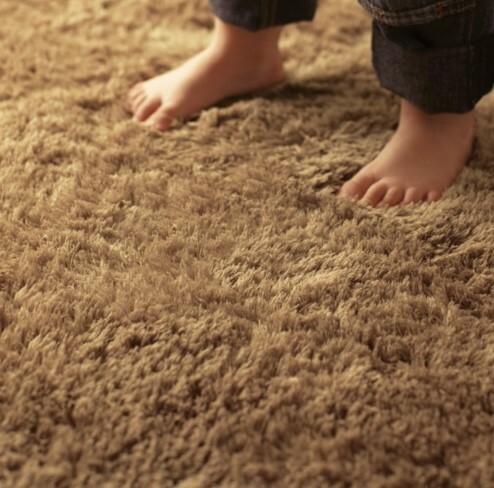 For natural, non-toxic carpet look for chemical-free fibers, no flame retardants, no mothproofing, no stain repellant, natural padding and either no adhesive or a non-toxic adhesive. Carpet is should be made with wool, no mothproofing, natural latex, natural dyes and a non-toxic padding.